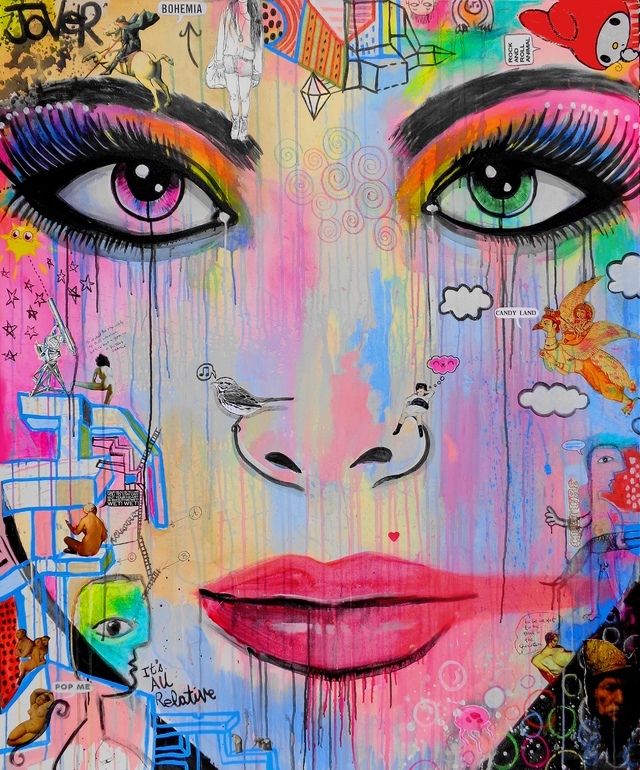 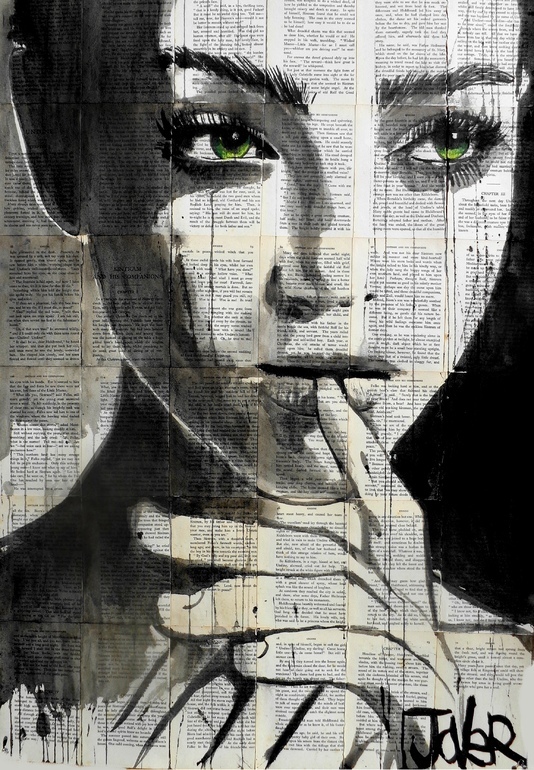 Loui Jover is a self represented full time artist from Queensland, Australia. 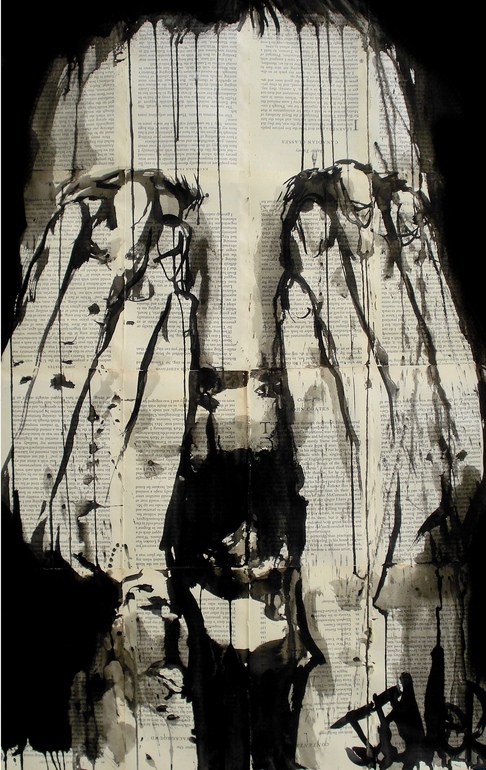 His artwork involves drawing in ink over adhered-together vintage book pages and newspapers. 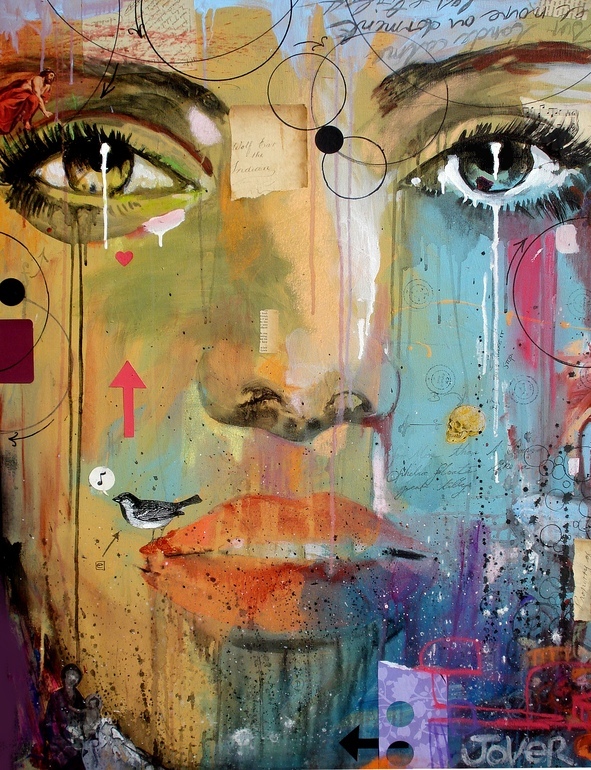 Loui has held three solo exhibitions and has been included in numerous group shows. 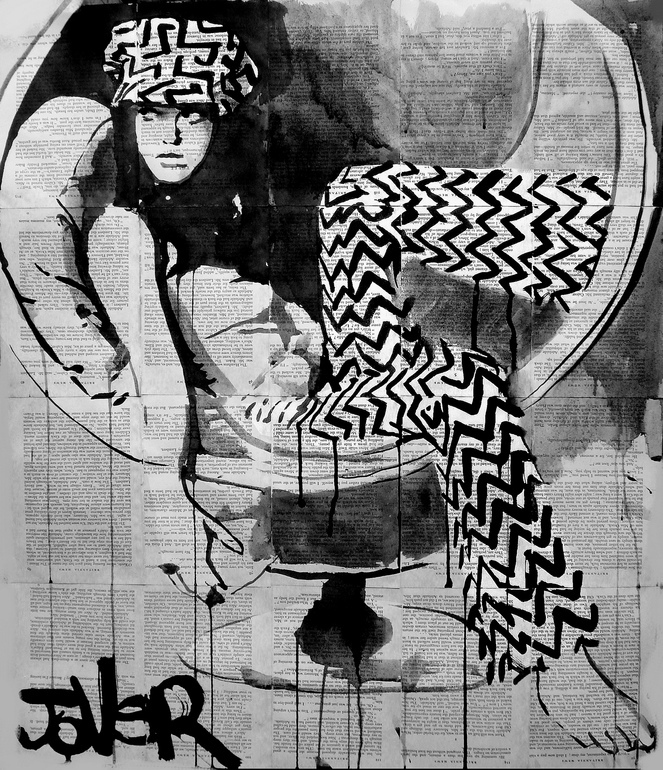 Loui is currently working on a series of large oil paintings based on childhood memories. 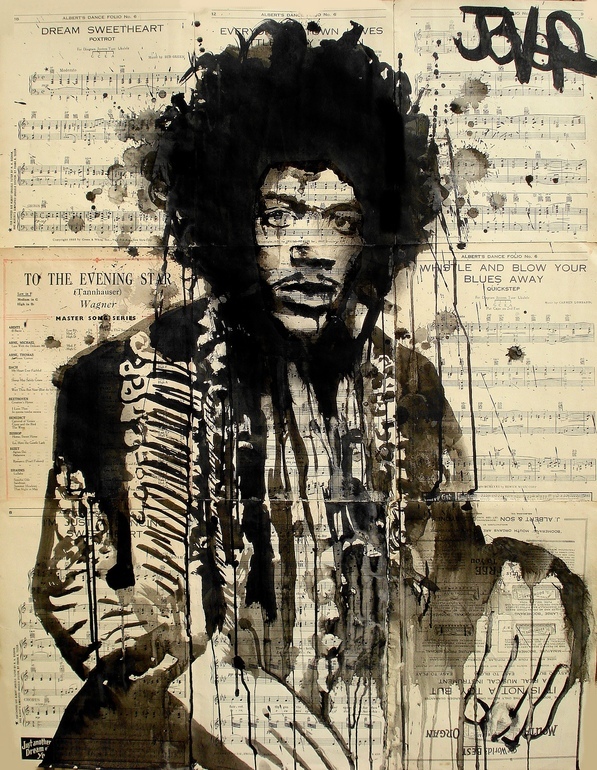 Check out more of his prints here.